Get out-of-the-box ftml-data support for common web libraries including Bootstrap, jQuery, Google Analytics and more. 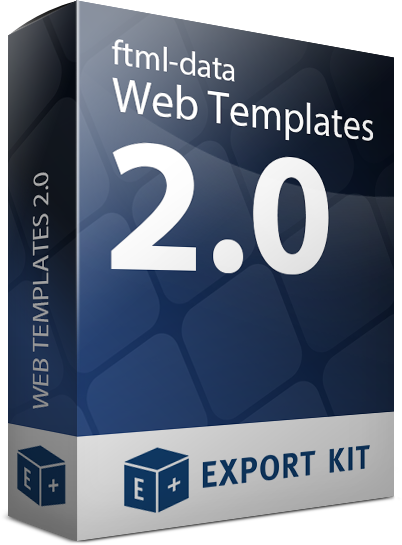 Web-Templates 2.0 comes with all the ftml-data assets required to add common libraries to your web-based projects for optimal exports with minimal tweaking. Google Fonts is making the web more beautiful, fast, and open through great typography.